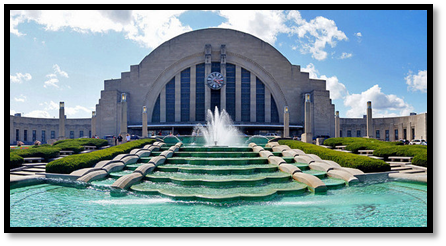 The building has a complex design and is located in the famous Union Terminal Station Building. It was constructed in 1933 during the heart of the Great Depression. The I/A Series System Controls Building Management Solution by Schneider Electric were installed by our Cincinnati team to monitor all major HVAC systems including the OmniMax Theater and each of the changing exhibit areas. We continue today to provide ongoing service and support for these critical systems. This system allows the museum operators to have remote access anywhere in the world to control their building.